The world of sustainable fashion can be a really vague place. Terms that appear in brand blurbs could mean anything. Like what does eco-friendly production, or environmentally-sound manufacturing mean in practice anyway? These terms leave a whole lot of room for improvement and a whole lot of room for error and greenwashing on the parts of brands. As sustainable fashion fans, we also have to constantly sift through new certifications and new “in vogue” terms. For example, lots of luxury products are handmade or produced by artisans, but does that mean they are paid ethically? 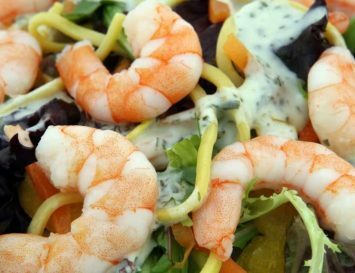 What about local sourcing: how vast of an area counts as ‘local’? A more secure way to evaluate a brand’s sustainable practices is through certifications, but like the sustainable fashion brands, there are new certifications every day. To simplify the process, I’m breaking down the ethical fashion certifications that we look for – and trust – when we are evaluating the sustainability factor of a fashion brand. Who made your clothes? If you want to ensure that they were produced ethically, look for clothing brands that participate in the Fashion Revolution. This will mean that their manufacturing processes ensure fair wages to all employees, and production stages are fully traceable and transparent. Fashion Revolution doesn’t yet provide an actual certification, but from what we understand, they’re working on one. This certification evaluates organic agriculture products. EcoCert started in France and has since expanded internationally. They provide agricultural training and help make plans to move farms to more organic practices. EcoCert also certifies textiles made with organic grown materials according to Organic Content Standards. The aim of this standard is to guarantee the traceability and integrity of the raw materials during all stages of manufacturing. If the cotton is produced in Pakistan, the weaving done in India, the cutting done in Bangladesh, the assembly done in China, and the printing done in the U.K. it’s really easy to get standards mixed up. 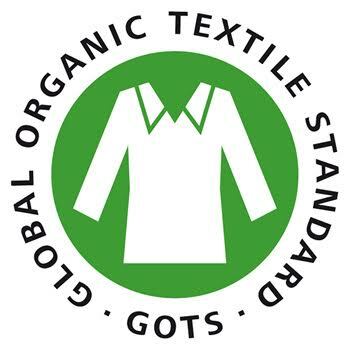 But the Global Organic Textile Standard (GOTS) unifies standards between countries and stages of production. It verifies the organic status of 70% of textiles, and can be found on clothing made from organic cotton, hemp, wool or linen. Today, GOTS has 19 authorised certification bodies monitoring 1.4 million workers and 4,600 facilities operating under their conditions. Sewing is one of the most labor-intensive phases of production, and it’s also the phase where the most labor problems are, so the Fairwear Foundation focuses on practical changes for garment workers. Fairwear Foundation membership means a brand has followed set steps based on the U.N. Declaration on Human Rights. Employment is chosen freely, children under 15 are not employed. equal opportunities are given to all employees, workers have a right to unionise, all employees, have a right to equal opportunities, collective bargaining, a living wage, a safe environment, regular employment and reasonable hours. 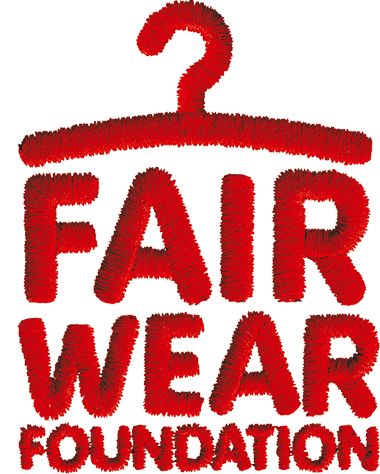 The Fairwear Foundation is based in Europe and works with brands that use European production. The Oeko-Tex Standard tells you the textiles your wearing doesn’t contain toxic chemicals. The system they use has four-tiers and includes chemicals that are illegal to use and chemicals that are legal but harmful to health aren’t in the product. The Oeko-Tex Standard 100 can be used in the various production phases. When the product is tested against the Oeko-Tex Standard 100 directive, depends on whether the raw materials or the end product is certified. Compliance testing is done by independent inspectors. Often you’ll see Oeko-Tex certification next to GOTS certification. Everything that grows goes back to the ground eventually, and Cradle 2 Cradle is all about this lifecycle. The materials in a product, like the rest of nature, should have a biological cycle – unless they’re made from manmade chemicals that take centuries to biodegrade. 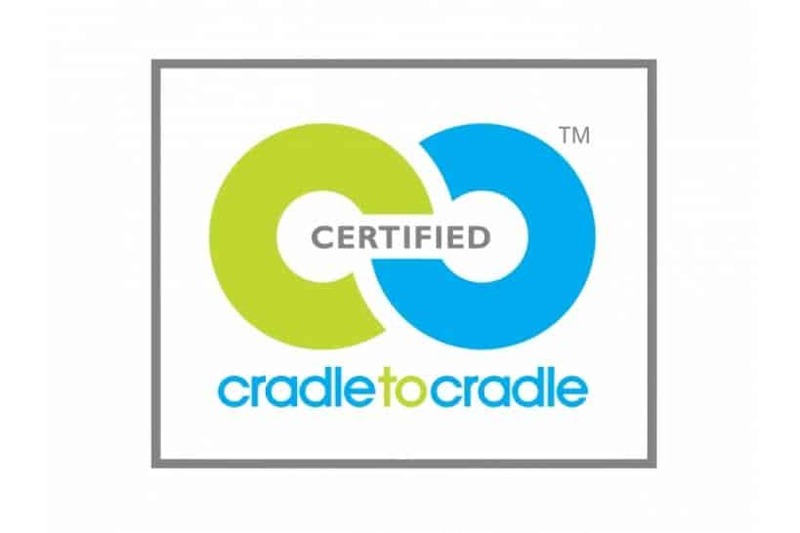 Cradle 2 Cradle certification focuses on the organic health of a garment’s material; its recyclability, renewable energy use, water efficiency quality, and the social responsibility behind its production. 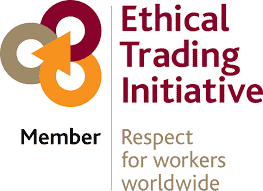 After the human rights abuses in the global fashion industry were exposed in the 1990’s, the Ethical Trading Initiative was launched to oversee manufacturing centres. The founding mission is very straightforward – protecting worker’s rights in global supply chains. They focus on the same nine principals as the Fairwear Foundation (see number 4). 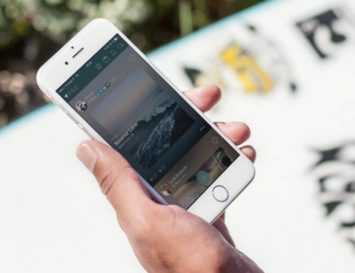 For me, brands becoming a part of the ETI is a great first step in their ethical improvements – but its just a first step. Member brands like H&M still have a long way to go in making sure their supply chains are ethical and transparent. The bluesign® standard shows a textile has the smallest ecological footprint possible. 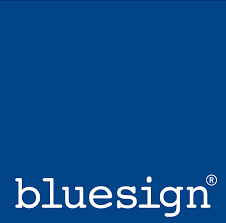 Bluesign assesses from the bottom up looking at resource productivity, consumer safety, water emissions, air emissions, and occupational health and safety. This certification is great for those looking at environmental footprint above all else. Corporations are often seen as the enemy of sustainable development, but B Corporations are working to provide an environmentally friendly alternative. B Corporations meet comprehensive social and environmental performance standards and have a legal structure focuses on corporate accountability. 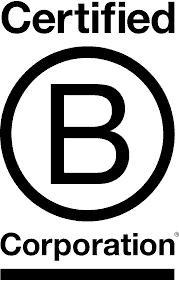 The principal behind becoming a Certified B Corporation is that a business has a responsibility to the community and the planet. It’s a new model for transparent, positive businesses from clothing brands and consultancies to food growers and beyond. 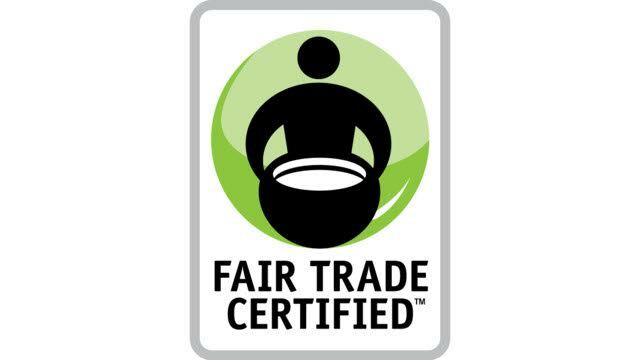 Fair Trade Certified means that people in the supply chain of a product have been paid fairly for their work and products, often above current market rates, and work in safe conditions. The treatment of people is put first and helps develop communities in some of the poorest areas in the world. 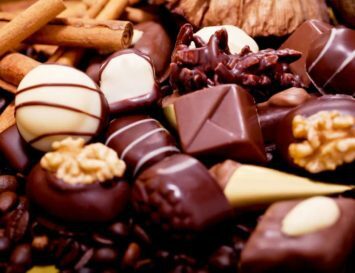 This certification started with food products like chocolate and coffee and has since expanded to include textiles. Brands you might know like Patagonia and prAna are FairTrade certified . Animal welfare organisation PETA (People for the Ethical Treatment of Animals) is committed to the rights of animals worldwide. 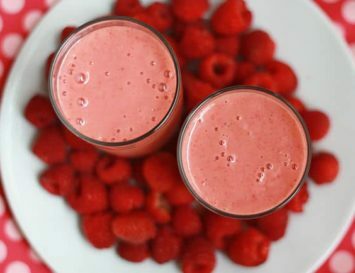 To ensure that brands and stores sell 100% vegan products, they have developed the PETA-Approved Vegan certificate. 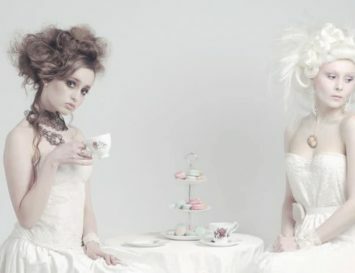 With this certification, a brand promises that they will use zero animal products in all their collections. 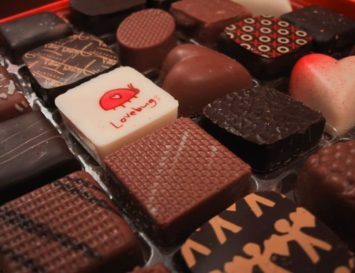 The certificate is issued in good faith – there is no strict monitoring of compliance with the requirements, but you can bet that the vegan community would be quite vocal about a brand breaking their promises! In addition to clothing, the certificate may be applied to accessories and sports and home items.